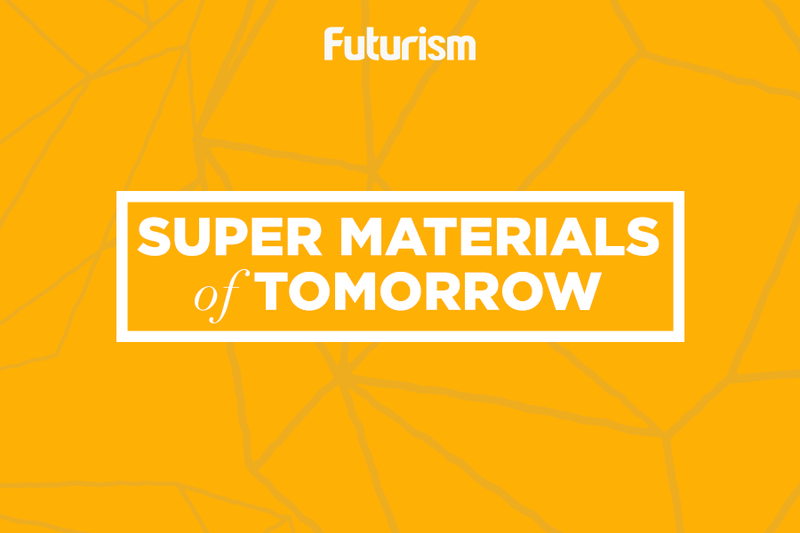 This material could lead to breakthroughs in LEDs, solar panels, and lasers. Thanks to technological advances, scientists now have various ways of manipulating matter. Often times, these result in discovering new types of matter that posses unique properties — like the famous metallic hydrogen and the bizarre time crystal. The discovery of such materials leads to a wide range of potential applications in electronics. One of these is the so-called “liquid light,” a strange matter which researchers from the CNR NANOTECH Institute of Nanotechnology in Italy and the Polytechnique Montréal in Canada recently formed at room temperature for the first time. Liquid light can be categorized as a superfluid, derived from the ability of particles to condense in a state known as a Bose-Einstein condensate. Basically, it’s light that demonstrates liquid behavior, particularly the ability to flow out of its container. Ordinary light is thought to be composed of waves, but more recent findings show that light also has liquid properties. 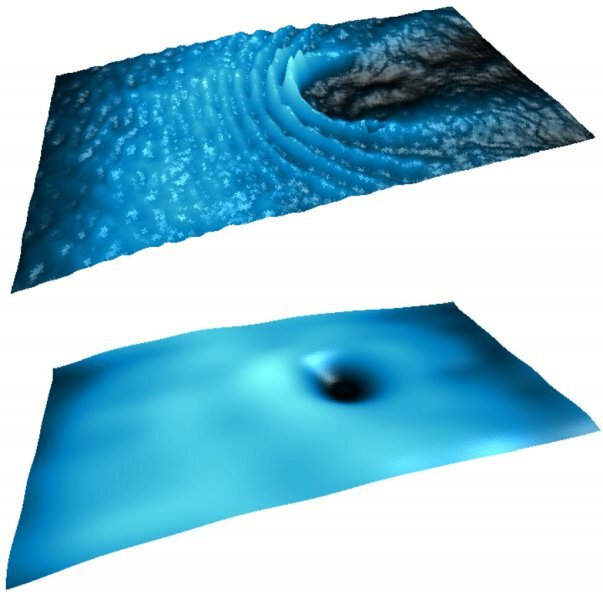 Superfluid Bose-Einstein condensates follow the rules of quantum physics instead of classical physics. Usually, they are only able to exist for fractions of a second in near absolute zero temperatures, but this work, published in the journal Nature Physics, proved that is not always necessary. “The extraordinary observation in our work is that we have demonstrated that superfluidity can also occur at room-temperature, under ambient conditions, using light-matter particles called polaritons,” lead researcher Daniele Sanvitto said in a press release. The researchers achieved this by putting a 130-nanometer-thick film of organic molecules between two very reflective mirrors, which they then exposed to a 35 femtosecond laser pulse blast. Because of light’s strong interaction with the organic molecules, a hybrid light-matter superfluid was formed. Naturally, the research team looked to potential applications of this new form of matter. Apart from providing a better foothold in the study of quantum hydrodynamics, the researchers said that it could also expand the study of room-temperature polariton devices — particularly in making super-conductive materials for electronics like LEDs, solar panels, and lasers.